You can adopt and rescue standard poodle, toys and miniatures puppies and adult dogs across the United States. They are loving, intelligent and loyal dogs. Loving dogs make welcome additions to families. They are loyal dogs who long to belong to a family and have their own loving pack. 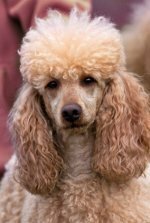 The toy, miniature and standard poodle rescue groups and rescue organizations offer lovable poodles and poodle mix rescue. These rescue groups offer a chance to save a dog, give her a loving home and give her lots of love and attention. Your poodle will return that love one hundred fold. 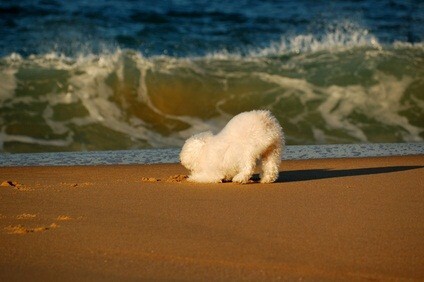 PCA Poodle Rescue Referral is the national organization. You can contact them if you don't see a local organization near you listed. Please consider adopting. Rescuing gives an adorable dog a home, and gives the owner a loving and faithful companion for years.